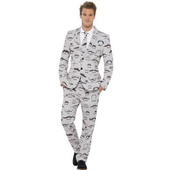 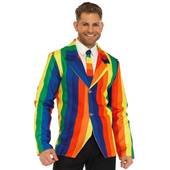 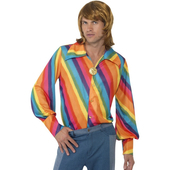 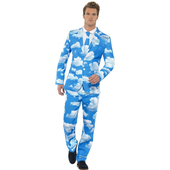 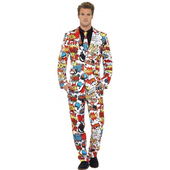 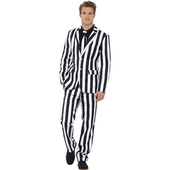 Rainbow Suit includes a rainbow printed suit jacket and a matching pair of suit trousers. 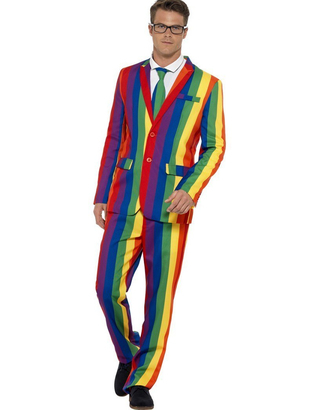 To complete the look a printed rainbow tie is also included. 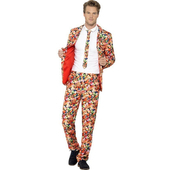 Please note shirt and shoes are not included.